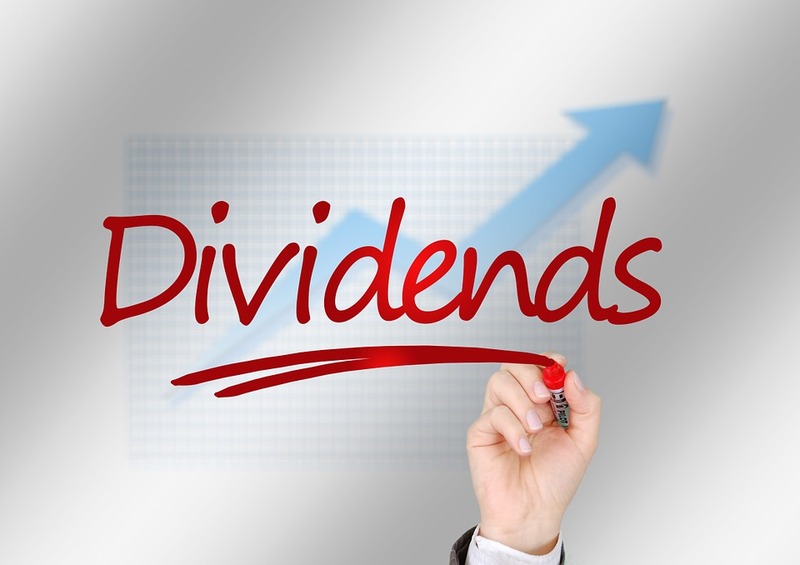 One way to identify dividend growth stocks is to look for dividend increases. Companies that pay rising dividends are likely to be financially healthy, generate consistent cash flow and regular dividend. I am interested in stocks with at least ten consecutive years of increasing annual dividend payments (Dividend Achievers). Here is a list of US companies that increased their dividends this week. BancFirst Corp through its subsidiaries provides retail & commercial banking services; It also offers trust services & acts as executor, administrator, trustee, transfer agent & provides item processing, research & other fiduciary services. BancFirst Corporation has declared quarterly dividend of $0.3000 (+42.8570% increase). It goes ex-dividend on 09-27-2018 and is payable on 10-15-2018. BancFirst Corporation has 16 years of consecutive dividend increase. Harris Corp develops, manufactures and sells technology-based solutions that serve government and commercial customers' mission-critical challenges. Its products include communications systems, serving defense and public safety networks amongst other. Harris Corporation has declared quarterly dividend of $0.6850 (+20.1750% increase). It goes ex-dividend on 09-06-2018 and is payable on 09-21-2018. Harris Corporation has 16 years of consecutive dividend increase. Intuit Inc. has declared quarterly dividend of $0.4700 (+20.5130% increase). It goes ex-dividend on 10-09-2018 and is payable on 10-18-2018. Intuit Inc. has 7 years of consecutive dividend increase. Weyerhaeuser Company has declared quarterly dividend of $0.3400 (+6.2500% increase). It goes ex-dividend on 09-13-2018 and is payable on 09-28-2018. Weyerhaeuser Company has 6 years of consecutive dividend increase. Awesome post! The information provided on dividend increase is nice concept, thanks for sharing. We Instant Credit Loans Provided's loan for Bad credit personal loans guaranteed approval 5000 Bad Credit,Title, Payday, Unsecured loan .